Are you struggling to reach more customers? Is your website not producing enough leads? Let our digital marketing experts help you drive more business so you can have the freedom to do more of what you love! When potential customers are searching for your services, we’ll make sure you are the first one they call. Your web design is your first impression to customers. 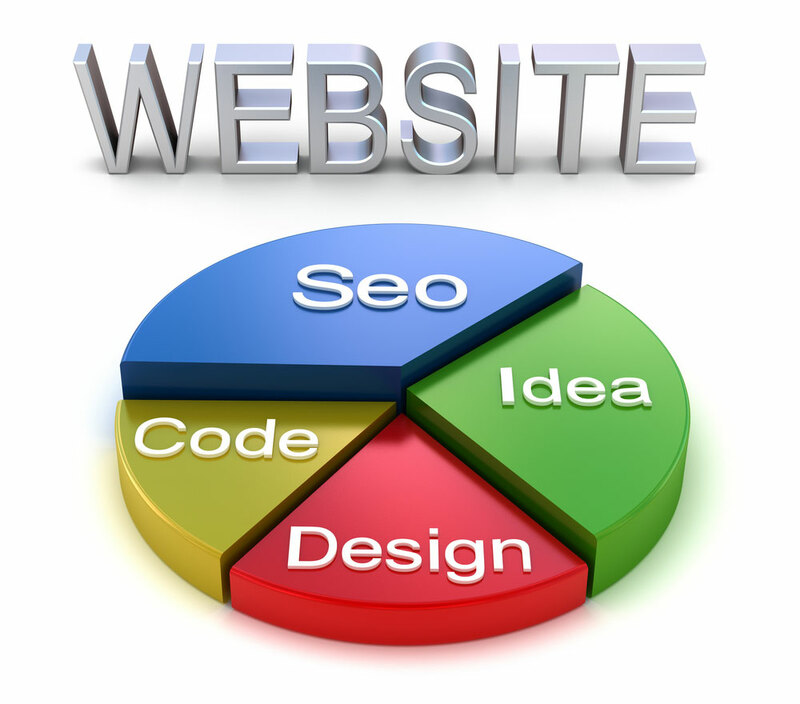 Let us create a website design that will generate leads and convert visitors to paying customers. ​Experience immediate results with an effective PPC campaign built specifically for your roofing business model. The Competition is Beating You… If you’re competition has a local web design or SEO, and you don’t, rest assured, they are scooping up some golden opportunities! It Saves You Money… You read that right! How much money have you spent advertising in newspapers, magazines, billboards, television? With our web design strategies, you can track visitors and turn them into profitable sales. In fact, you can’t afford NOT to have a professional site. You’ll Have More Time… How many times have you received calls to ask about the services you offer? To inquire? When people see your services listed on your local website or your project gallery online, they’ll know who they are working with and what services you offer. Now, you can use your valuable time to set up appointments for already qualified leads. No matter what your business is, from tree removal to electrician, we can help you stand out in the crowd.